Bob Horvath has been providing the tri-state area's most comprehensive home inspections for over 20 years. Bob has a dual degree in mechanical and industrial engineering, he is trained and certified by the National Institute of Building Inspectors (NIBI), and he is a longtime member of the American Society of Home Inspectors (ASHI). 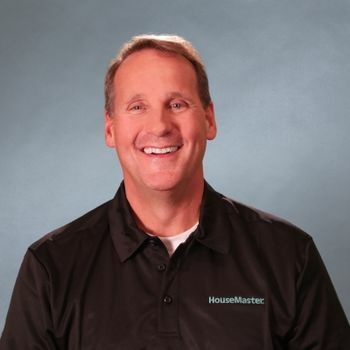 Bob has earned his reputation as not only a truly excellent inspector, but also as a teacher of all things home related, giving home buyers the confidence they need to be able to make an educated home purchase decision. Whether you are a first time home buyer or a real estate agent that deals with transactions every day, everyone can learn a thing or two while attending one of his thorough and professional home inspections.